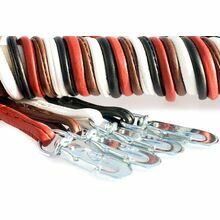 This is our selection of dog show leads needed to compete at dog shows. 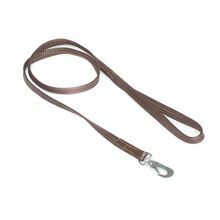 Dog show lead is an important element to help you control your show dog in the ring and win at dog shows. 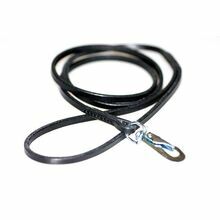 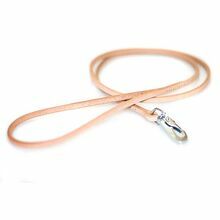 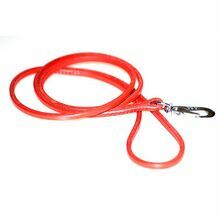 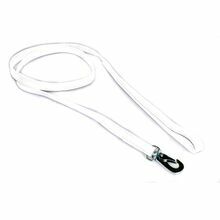 Made of natural leather, our dog show leads are 1m long and have top quality mini BGB trigger hook. 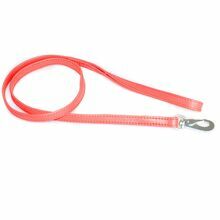 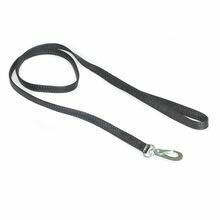 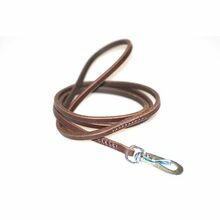 Feel free to contact us for more information and advise about dog show leather leads.